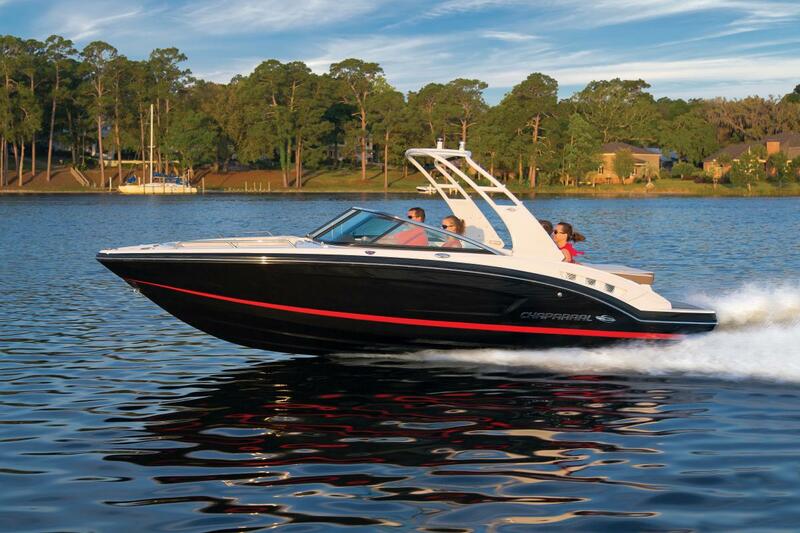 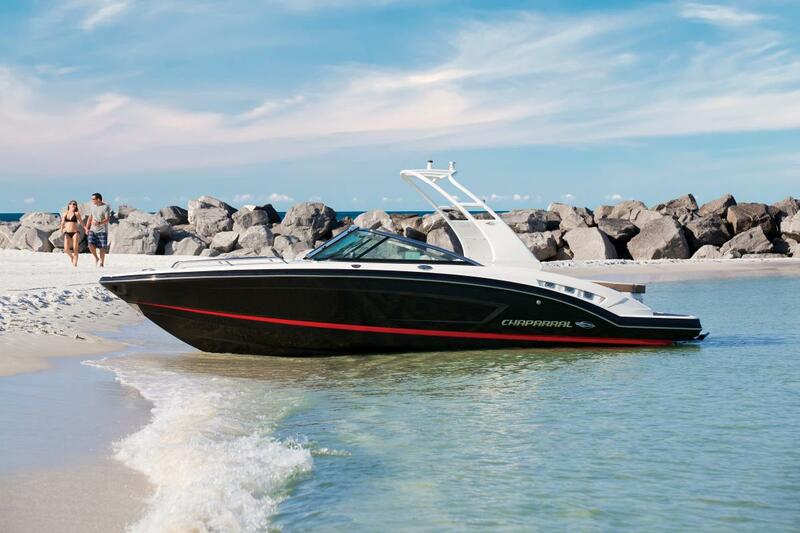 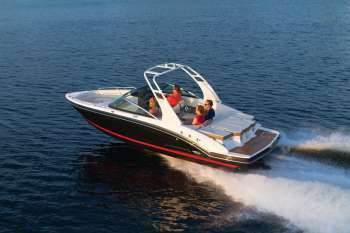 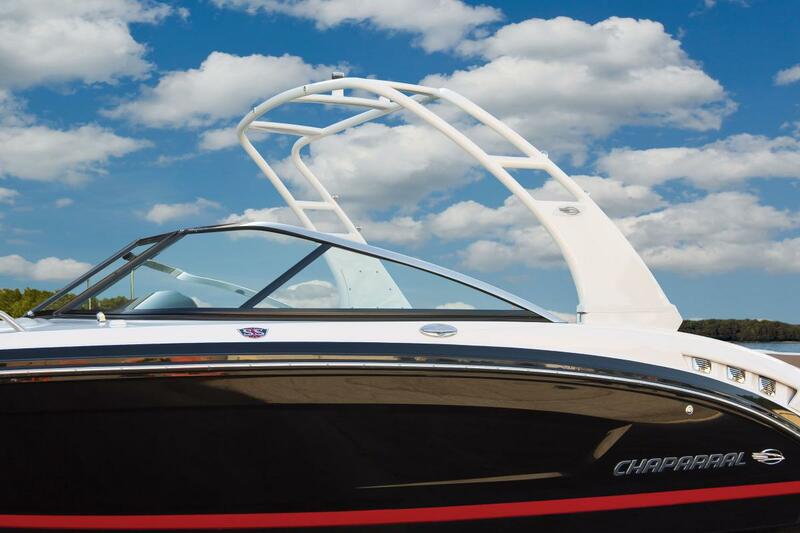 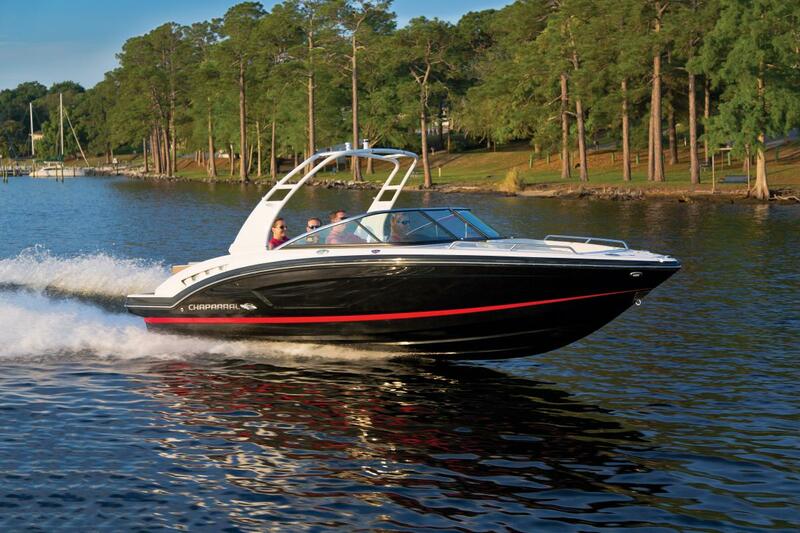 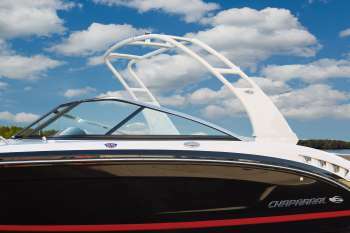 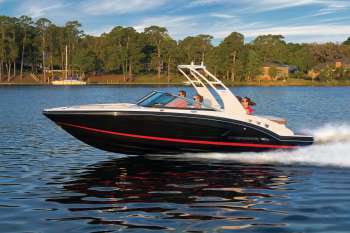 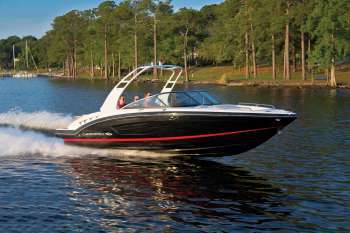 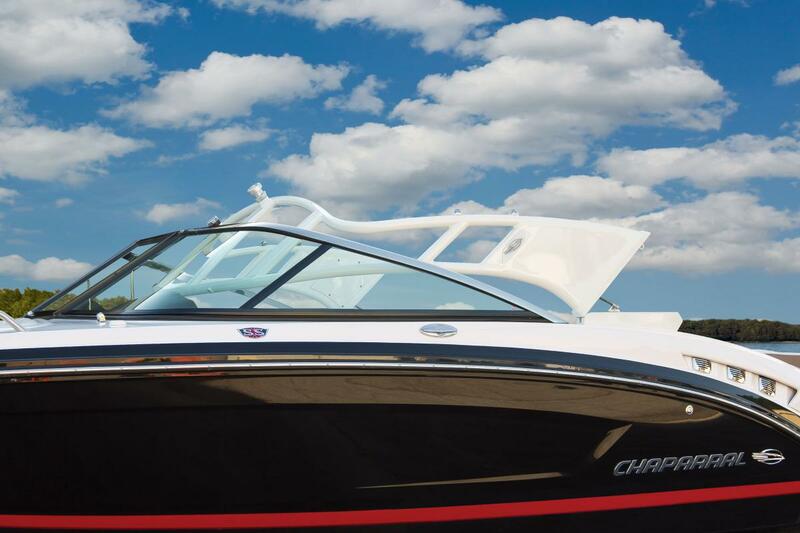 All new for 2016, the incredible 237 SSX packs more elegance, performance and innovation than family boaters have ever experienced at this widely popular length. 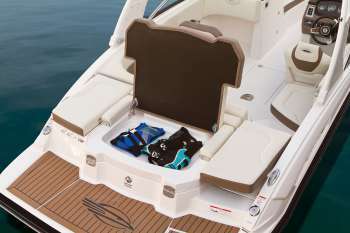 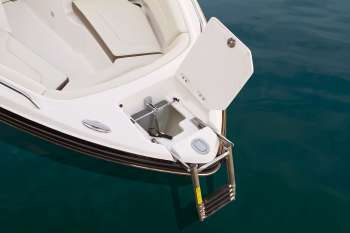 There's no mistaking that the style lines, attention to detail and efficient use of space is SSX at its very best. 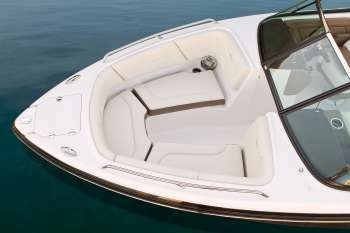 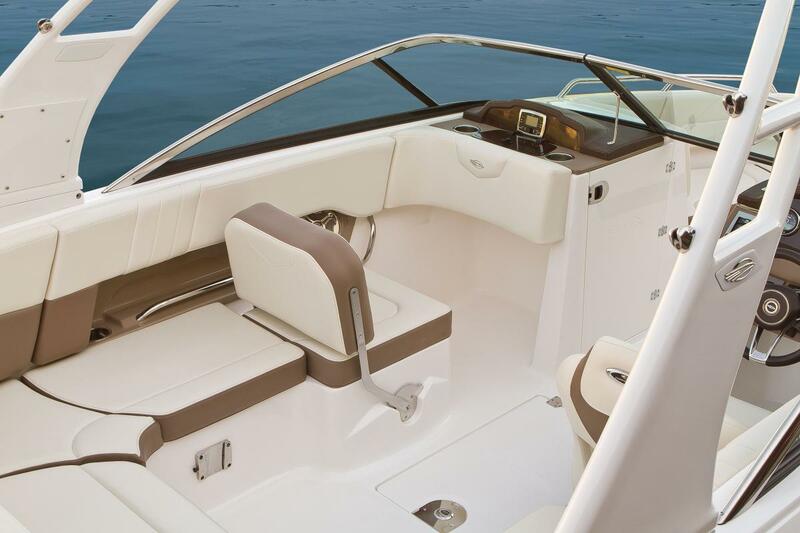 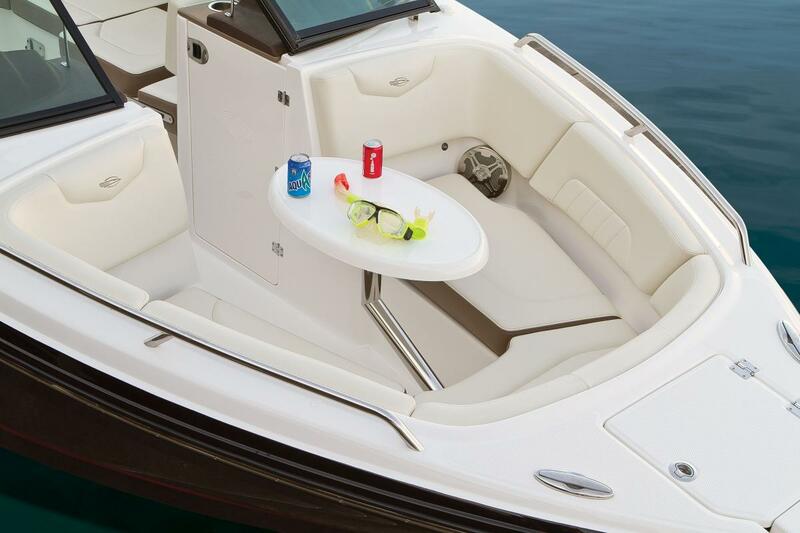 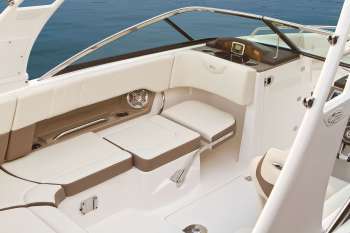 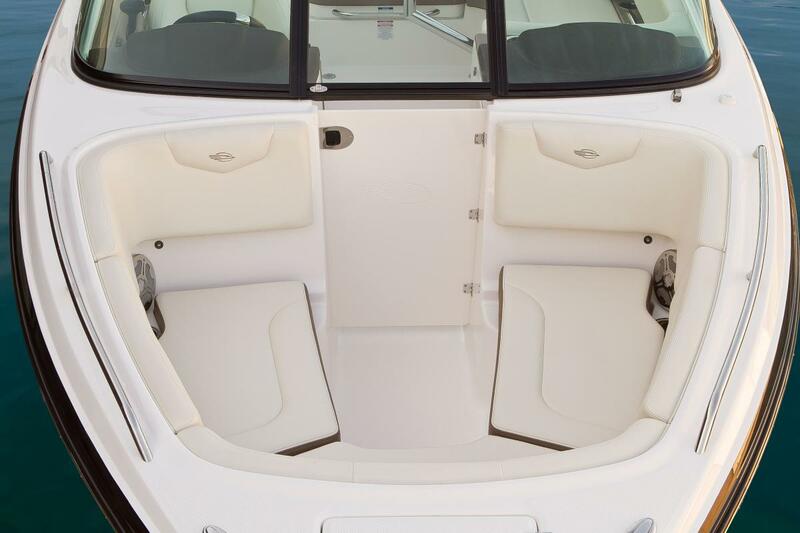 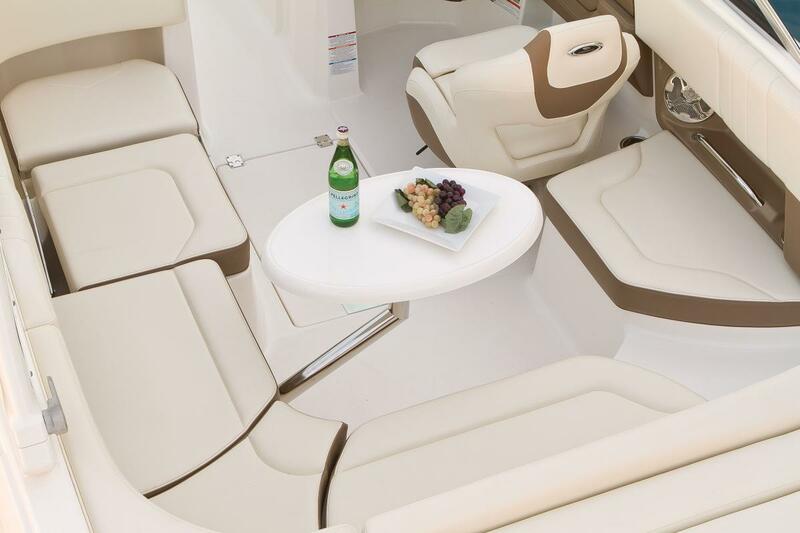 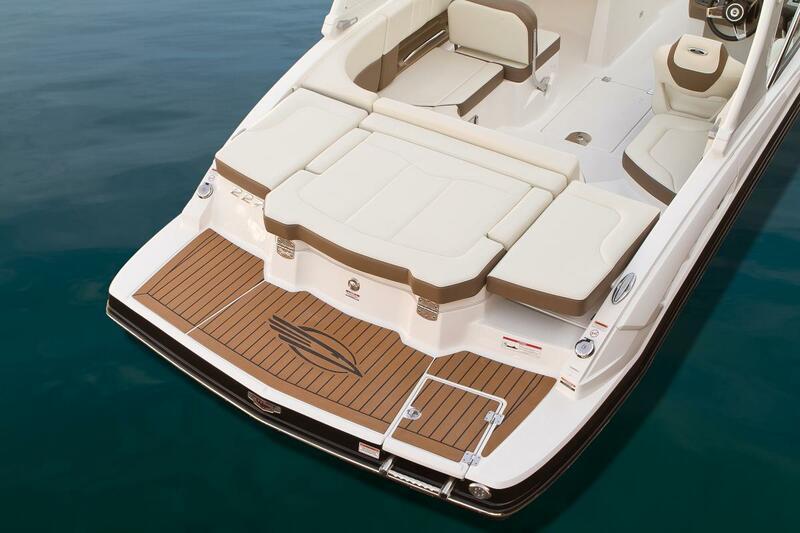 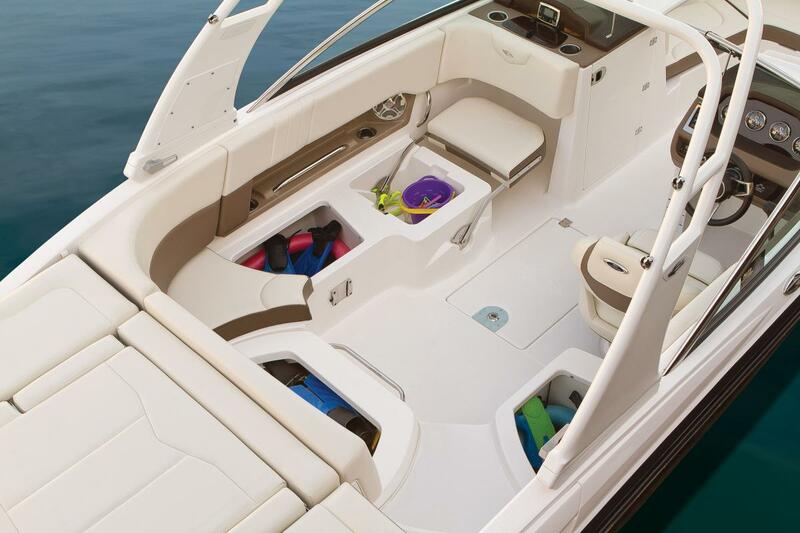 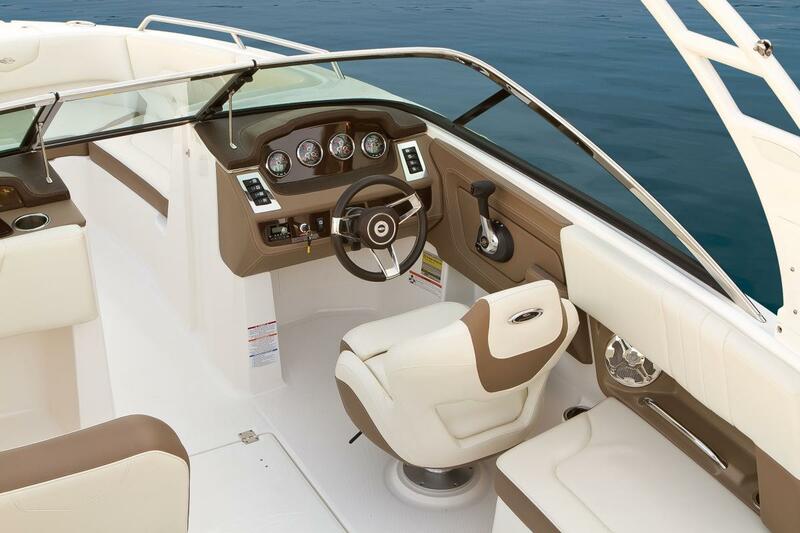 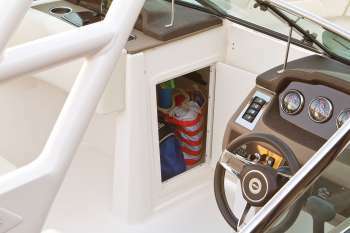 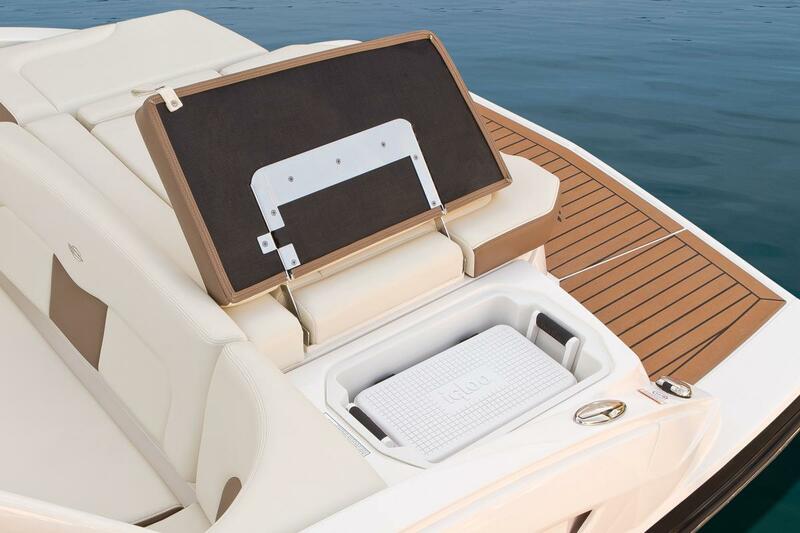 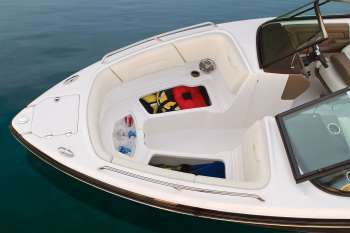 Compared to other luxury bowriders in this popular size range, the 237 has a clear cut edge when it comes to seating capacity, legroom, storage space and performance.